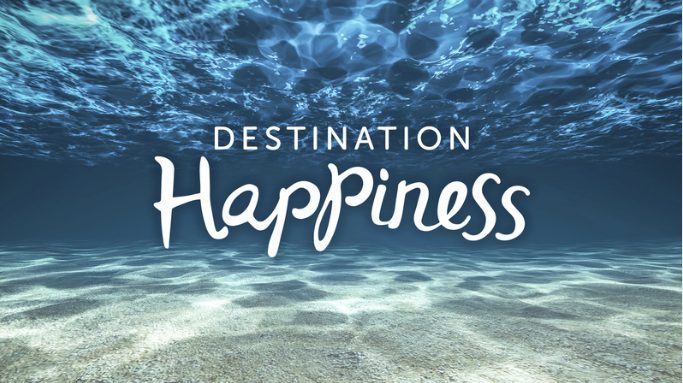 Season two of Destination Happiness, the new TV wellbeing show, commenced on Saturday, 25th August. Chris is again a regular presenter on the show which is aired at noon on Saturdays on Channel 9 across Australia. Chris presents the Happy Mind segment each week, which involves brief tips based on the science of positive psychology. Season one and season two repeats are available at any time on 9’s catch-up facility, 9Now on the internet. 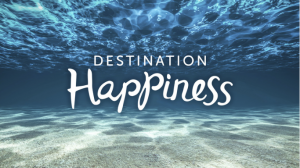 Check out the Destination Happiness website and the Destination Happiness Facebook Page for more information on the show.